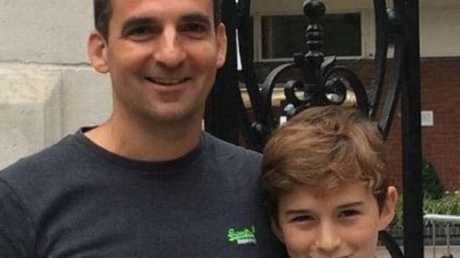 Dad creates app that locks your child’s phone until they answer your text. The phone was supposed to be just for emergencies. But in what seems like days, you find yourself prying it from your child's sleeping hands. So how is it that our kids are constantly plugged in - but it's impossible to get them to actually reply to a text asking them which friend's house they ended up at for the afternoon? The American father has created an app which basically forces your kids to reply to your messages. Nick got sick of his kids not replying to his texts. 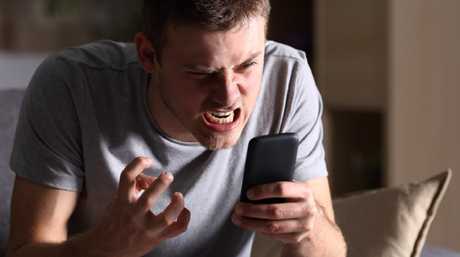 The app, called ReplyASAP, gives parents the much-needed power to freeze their kids' phones when they don't respond to text messages. "ReplyASAP makes messages unmissable between people that matter since, important messages shouldn't be missed," creator Nick told WISTV. The app gives parents the much-needed power to freeze their kids’ phones. The brilliant dad has worked out that by locking down all other functions on your kid's phone, suddenly they are able to respond to your messages. In case that isn't enough, the app also lets you set off an alarm on the phone until they respond. Before you ask - yes the alarm still works even if the phone is on silent mode. Now THAT would be embarrass any child into answering!! 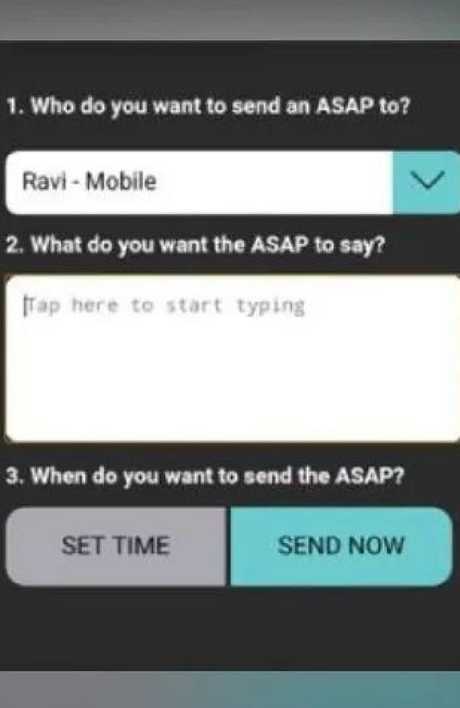 ReplyASAP lets you send whatever you like to get the kids to reply. ReplyASAP quickly became a hit when it was launched on the Google Play Store last year. Since then it's been downloaded nearly 75,000 times. Although the app is currently only available on Android devices - said an iOS version will be available soon. So would you give this app a go?